Want To Sell Your Carnaby Caravan? Speak to I Buy Caravans to unlock the true value of your Carnaby caravan today, and sell your static caravan - fast. We offer the best static caravan valuations in the industry, with 50 years of experience and expert agents in every region of the UK. 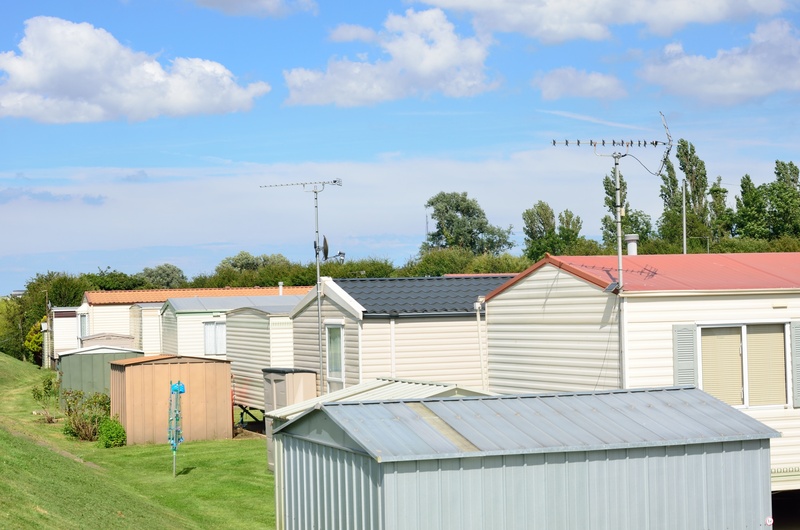 Our valuations are completely free of charge, and there’s no obligation or pressure to sell your caravan to us afterwards. If you do decide to sell your Carnaby caravan, selling to I Buy Caravans is quick and straightforward. You won’t have to shell out for advertising or relocation fees, and you won’t have to deal with the holiday park – we do it all for you. We’ll also give you the full value of your caravan, so you won’t lose out. Our expert local agents can come out to value your caravan whenever it’s convenient for you, and once a sale is agreed you could even have the money in your bank account on the same day. For the best way to sell your static caravan, fast, get in touch for a free valuation now. We’ll buy static caravans of any model or manufacturer, so if you don’t see your model listed we will still be able to help. Just get in touch for your free valuation.